Prime Suspect author Lynda La Plante indulged her fascination with the criminal underworld at the opening of The Crime Museum Uncovered exhibition. The Liverpool-born writer was one of the first visitors to the Museum of London show, which places items from the Metropolitan Police’s Crime Museum on public display for the first time. Since it was set up in the mid-1870s, only police professionals and invited guests have been able to view the Crime Museum’s collection. 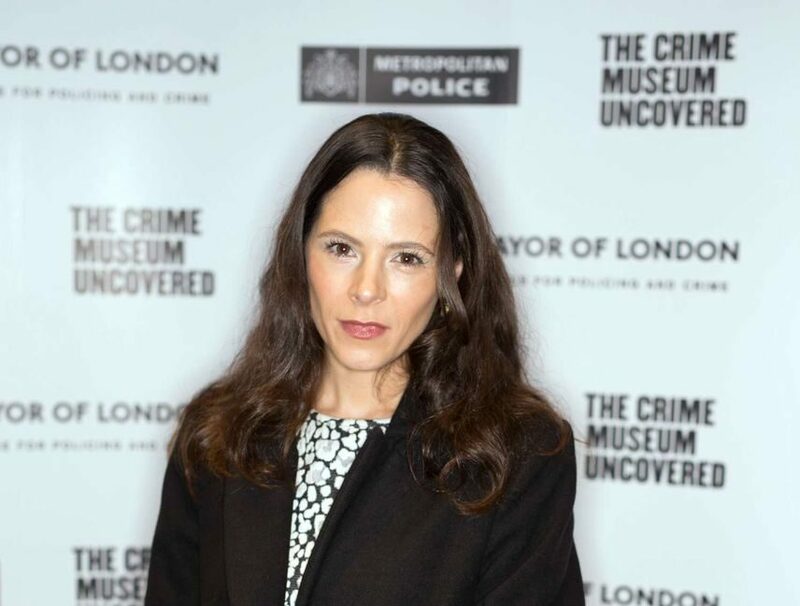 The Crime Museum Uncovered is open at the Museum of London from today until April 10, 2016.